ProStar is a driver’s truck. A more productive truck. 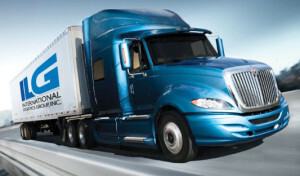 The most efficient and innovative truck on the road. These engines deliver outstanding fuel economy, excellent power characteristics, an exceptionally smooth and quiet ride, and high strength without added weight. This truck will not disappoint!